Spread sand, sawdust, or straw in livestock stalls; backfill gravel into trenches; or precisely place landscape mulch. 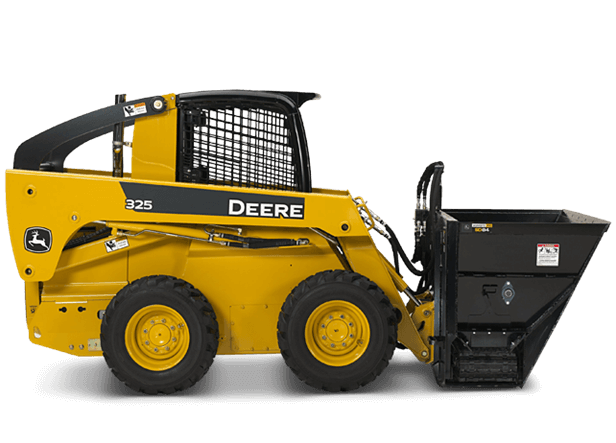 Every bucket is compatible with standard-flow hydraulics, and feature a variable belt speed controlled by engine rpm. Worksite Pro side-discharge buckets are ideal for close-quarters material distribution.